A beautifully designed shoe & insole identification console featuring NEO software. shoes most suitable for your customer, plus the currexSole insole they need. Simply follow the instructions on the touch screen and the NEO software will automatically display your customer’s running profile, including knee tracking, gait behaviour, foot stability and pressure distribution. 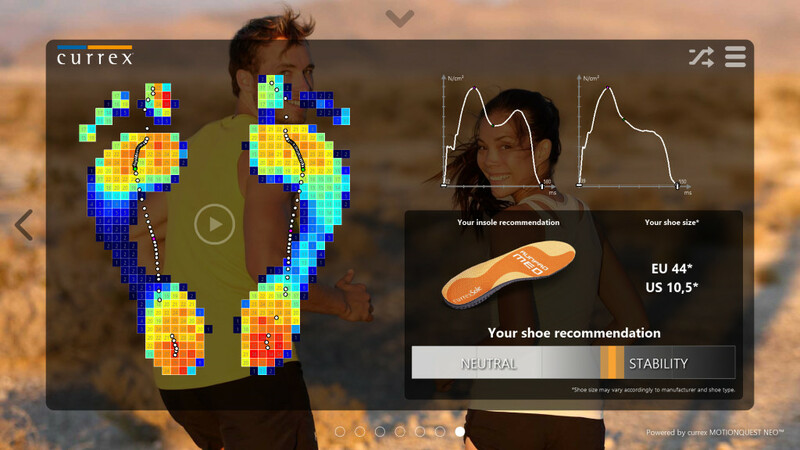 The intelligence within the software will display a selection of the latest running shoes most suitable for your customer, plus the currexSole insole they need. The latest technical expertise in just 0.7 m² floor space. It’s easy to use with touch screen technology. Dual Monitor upgrade enables you to analyse 60 customers per hour. 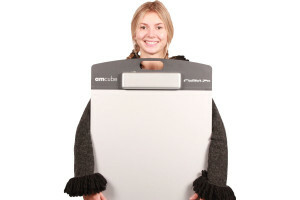 It can be used as a fixed POS or as a mobile Event System. Online and constant updating of shoes – subscription based. 100% Reimbursement Plan – Get Your MONOLITH FREE! To inspire you, we have created a 100% reimbursement plan. 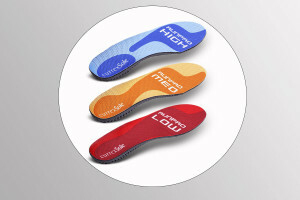 At the end of each year we will give you 68 pairs of insoles free. You only need to sell less than 5 insoles a week in Year 1, less than 6 insoles per week in Year 2 and less than 8 insoles a week in Year 3. 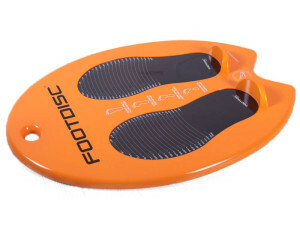 The net value of these insoles is £5,940 – the cost of the MONOLITH!